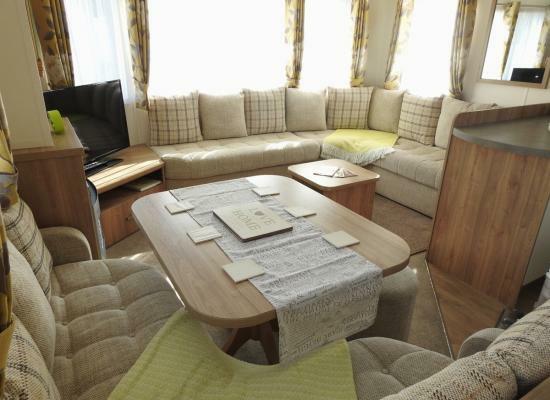 This 2015 Sheraton, Luxury Caravan with double glazing, gas central heating and parking by the front door is situated with stunning views overlooking the Jurassic Coast, Exmouth and up the Exe Estuary. Pet friendly at no extra charge. 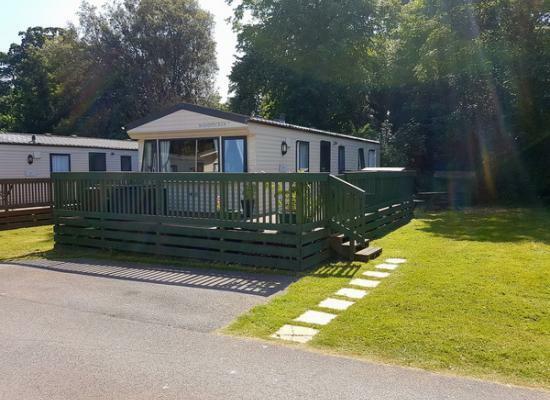 Our BK Sheraton is a modern, well-equipped holiday home situated in "The Glade" area on Oakcliff Holiday Park in Dawlish Warren, Devon. All Beds made up for your arrival, included in the price. 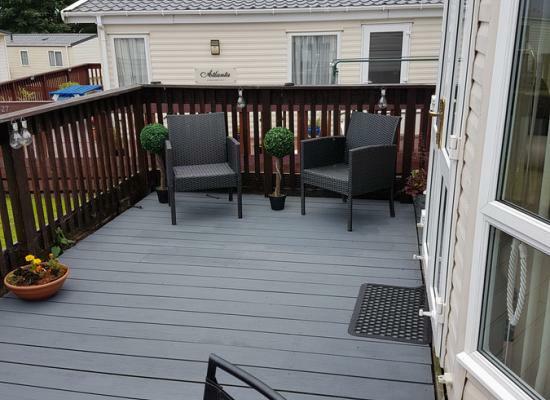 Large Decking Area with seating. 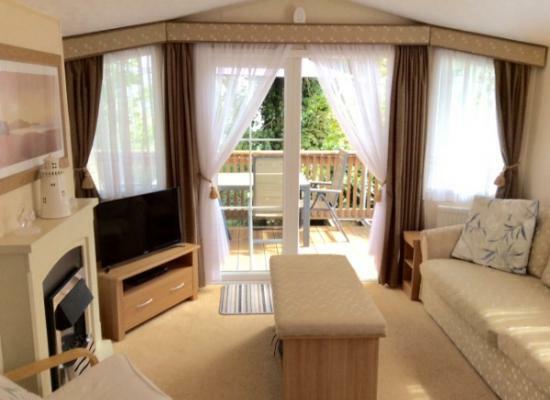 This lovely holiday home will truly be a home from home with panoramic views of Exmouth and Dawlish Warren Situated on the peaceful and friendly owners park at Oakcliff in Dawlish Warren. Spacious very comfortable fully central heated and double glazed. Quiet spot away from busy road. 1 double and 2 twin bedrooms, separate additional WC. Large seating area. Entertainment/pool passes for Lady's Mile included for a returnable deposit. This Luxury 2015 Sheraton Caravan comes with parking by the front door, double glazing and gas central heating and situated with stunning views overlooking the Jurassic Coast, Exmouth and up the Exe Estuary. Pet friendly at no extra charge. Indoor Pool, Scenic Walks, Watersports, Nature Reserve, Golf Course, Amusements, Pubs/Clubs, Takeaways, Fishing, Historical Attractions, 2017 blue flag beach lovely costal walks. 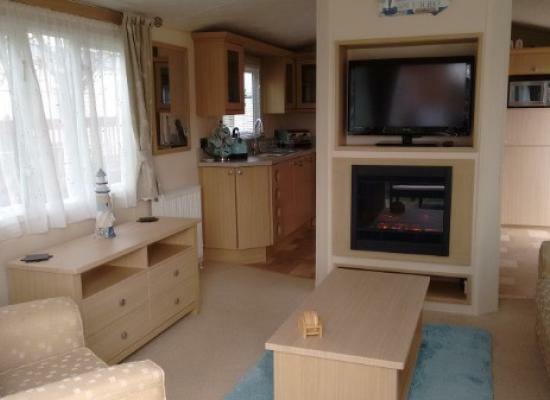 Luxury 6 berth double glazed centrally heated caravan on prestigious warren point development. 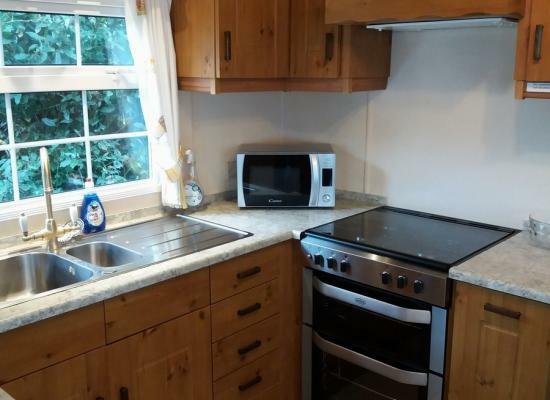 Quiet area with lovely woodland views and large garden. Gas and electric are included in the price. 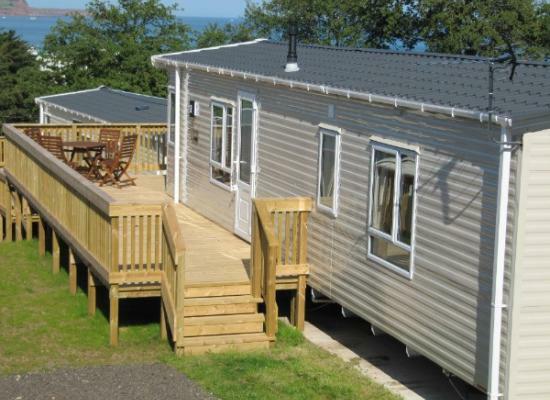 6 birth static caravan in the beautiful Dawlish warren. 1 double bedroom, 1 twin bedroom, a pull out double bed in the living area. Bed linen included on long stays. Lady's mile passes included. 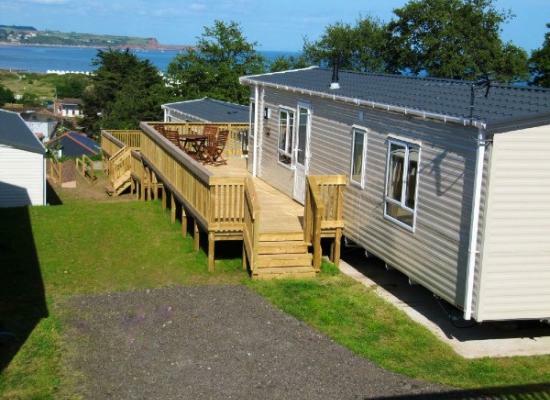 Oakcliff Holiday Park is situated in Dawlish Warren and offers a relaxing holiday park with a selection of facilities. It has a sister site just a short walk away (Lady's Mile Holiday Park) with more facilities available for you to use. In the local area there is a good variety of attractions and places to visit including Powderham Castle, Dawlish Town, Newton Abbott, Paignton and Torquay, while Exeter is only 25 minutes away by car. 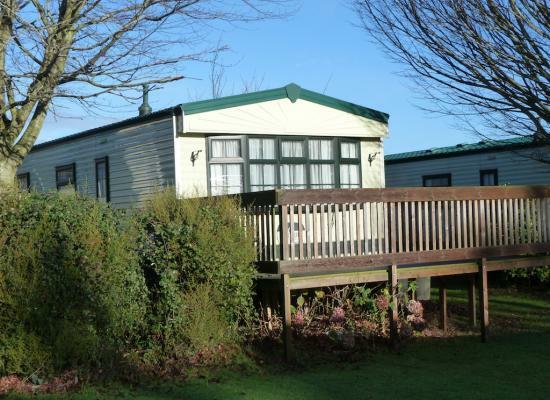 The caravans shown on this page are available to privately hire as holiday accommodation for your holiday at Oakcliff Holiday Park.